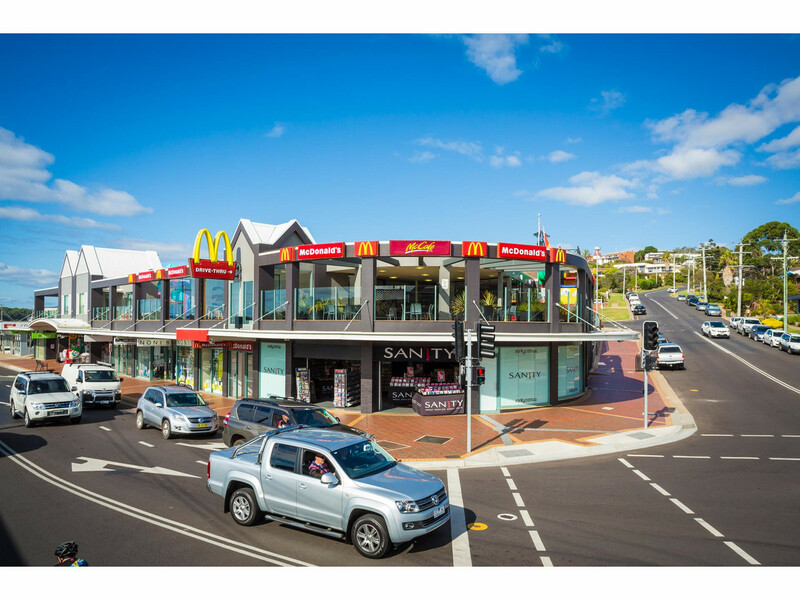 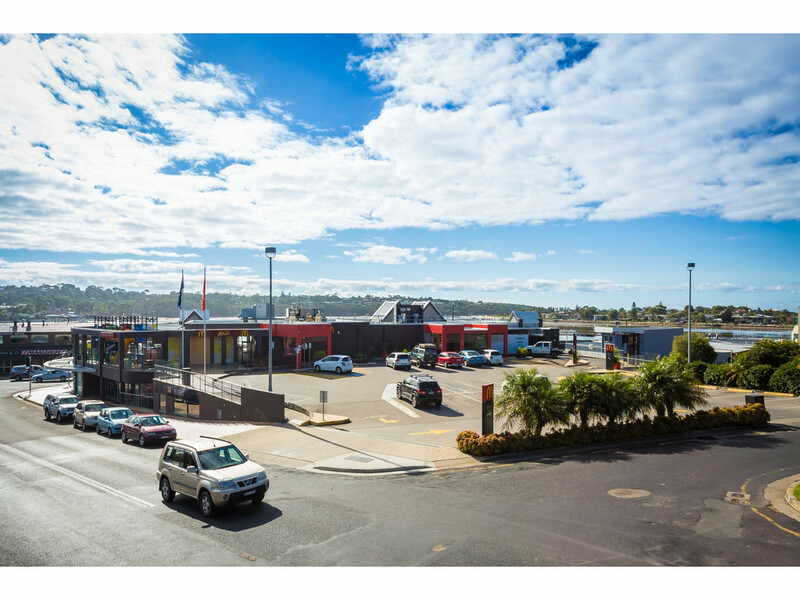 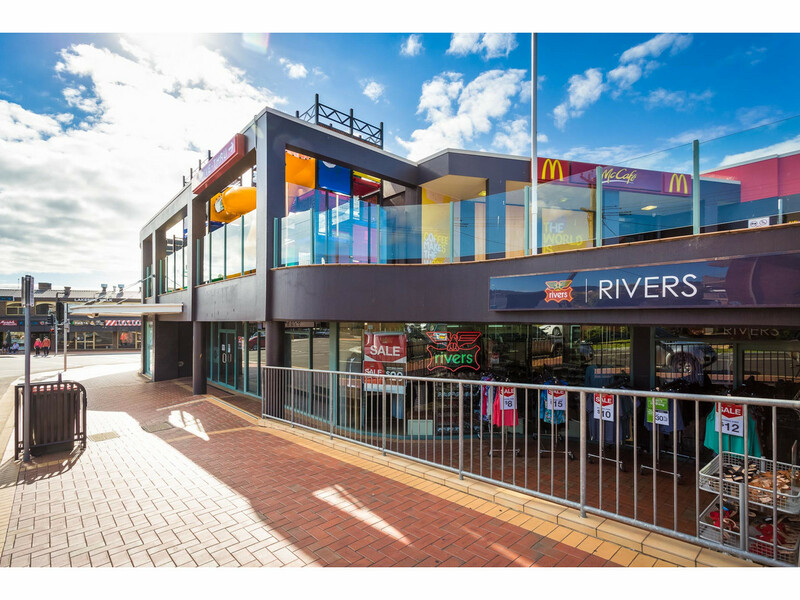 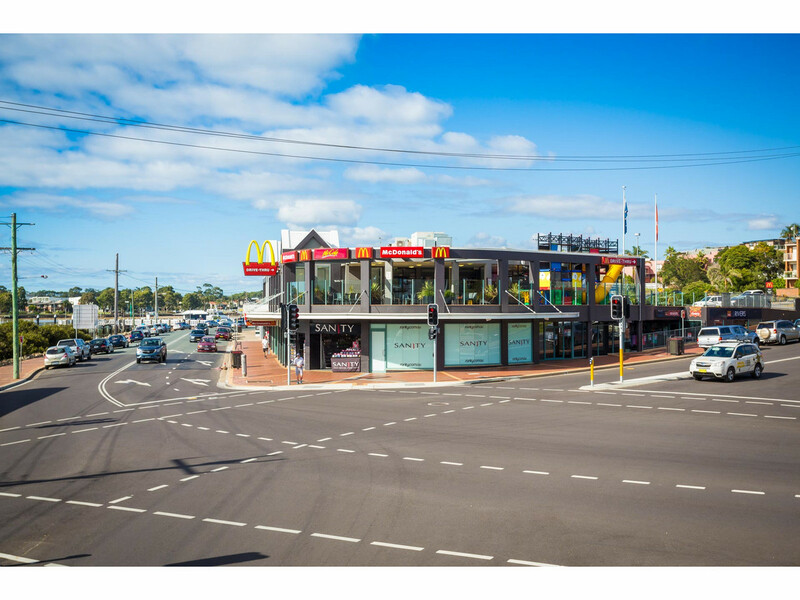 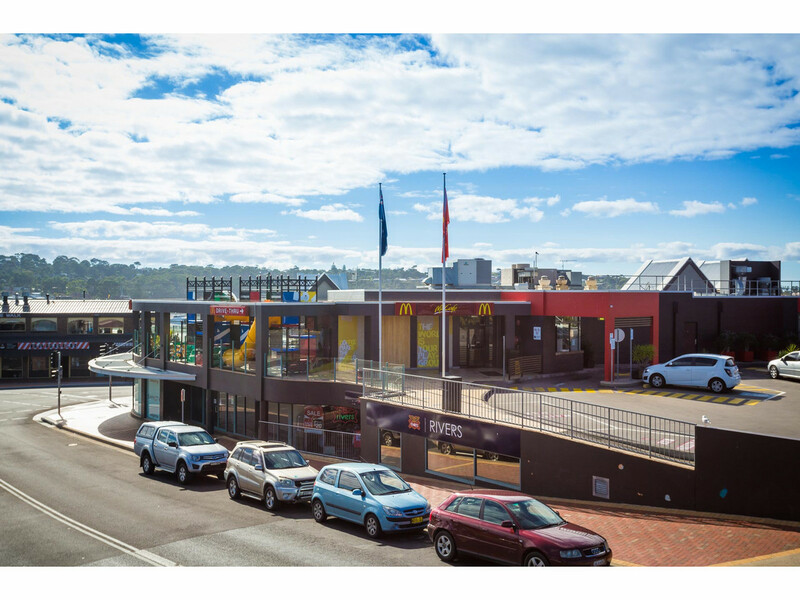 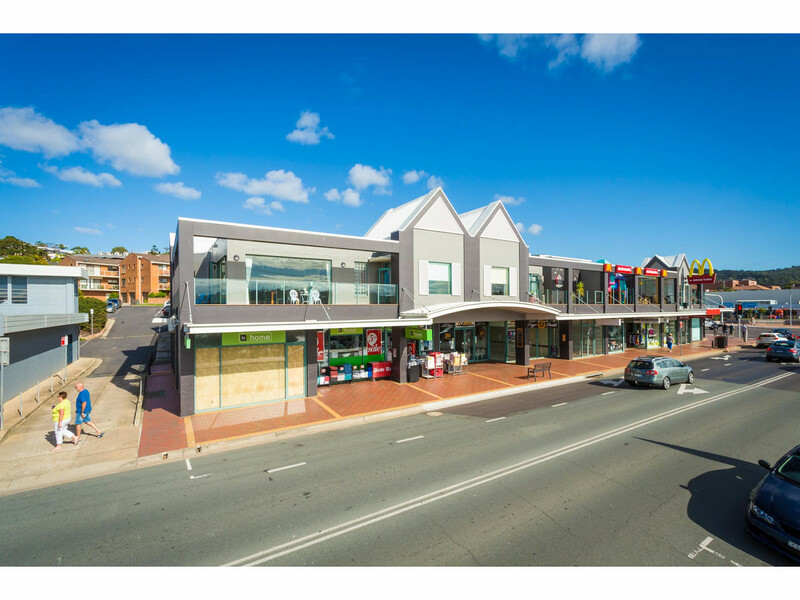 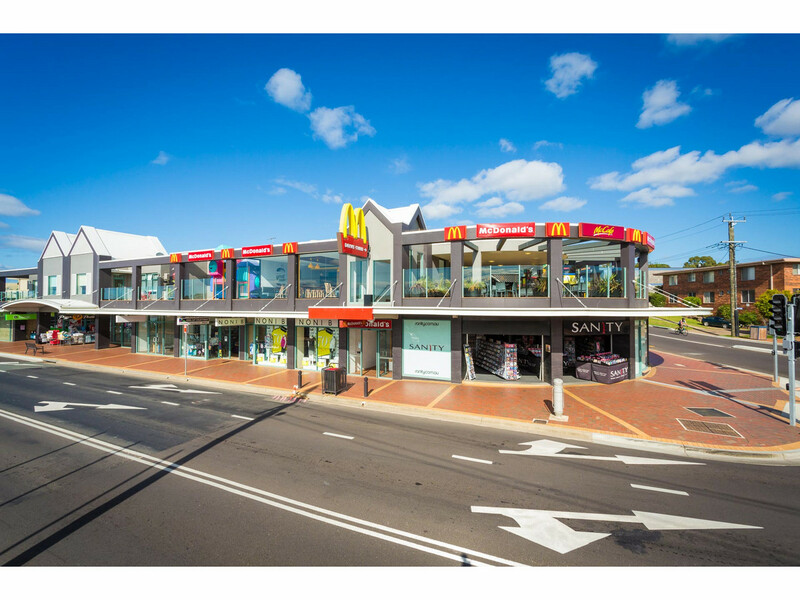 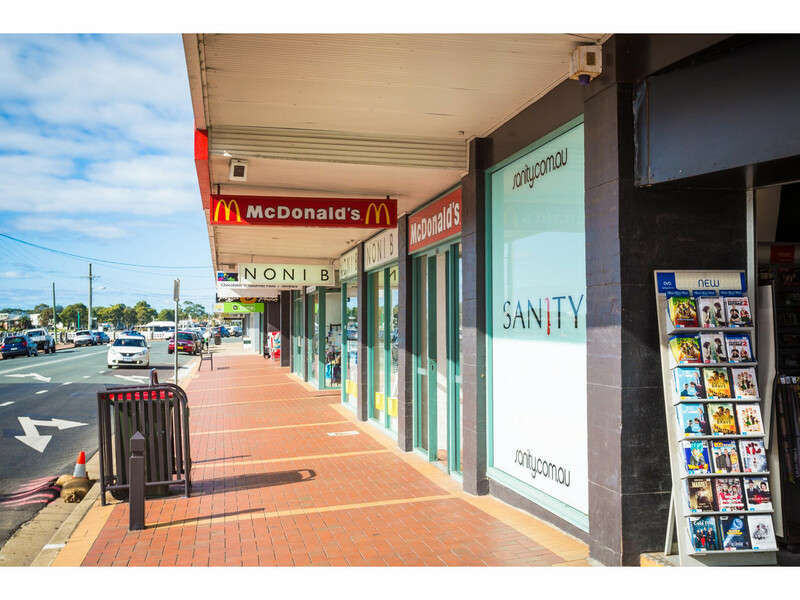 Located in the heart of town “Merimbula Square” is offered to the market for the first time. 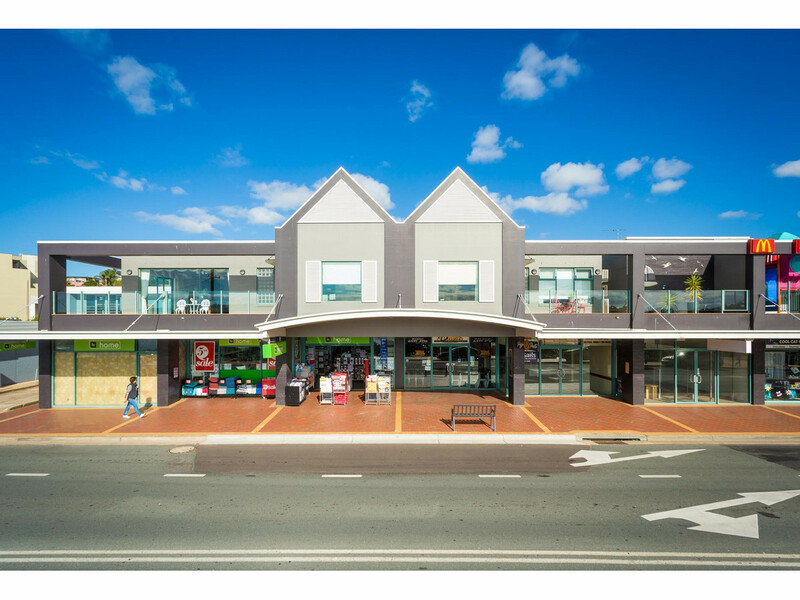 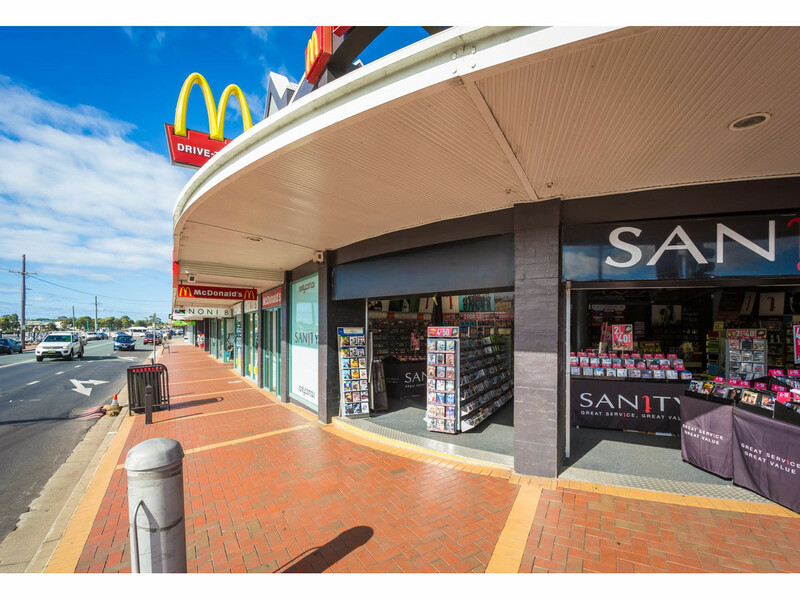 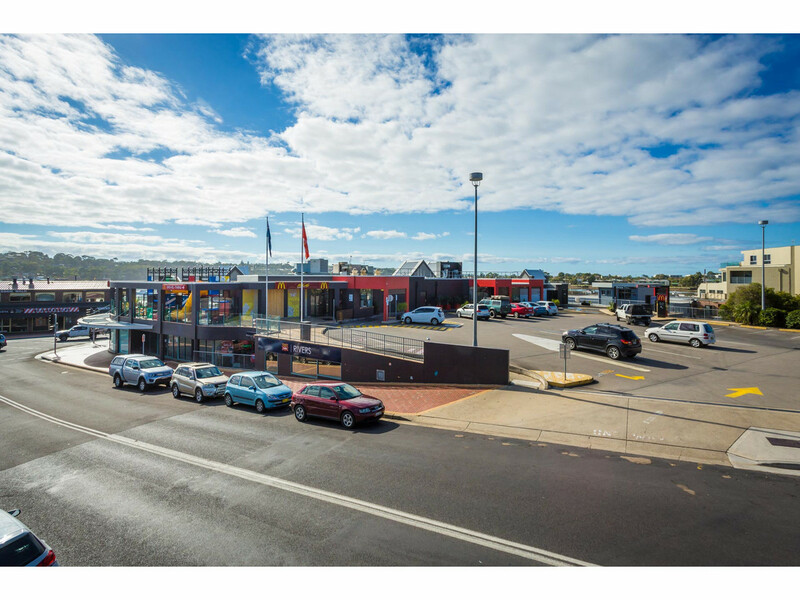 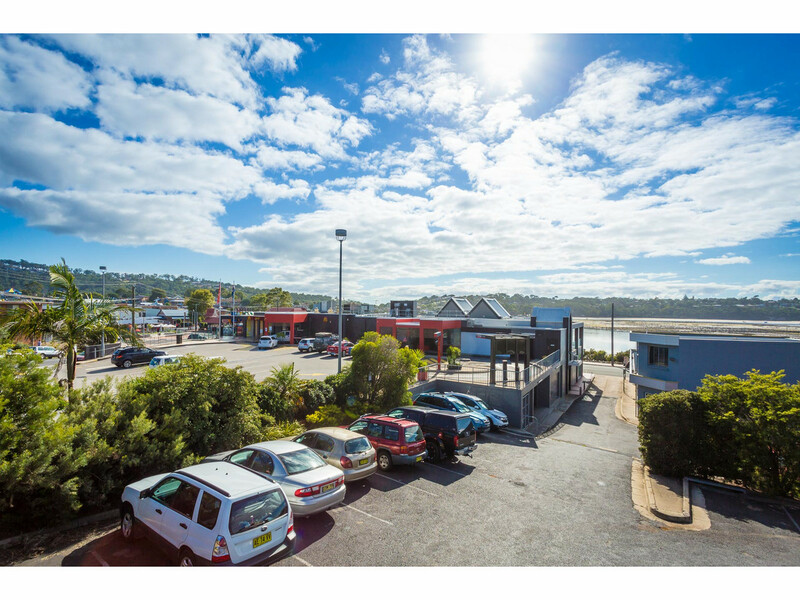 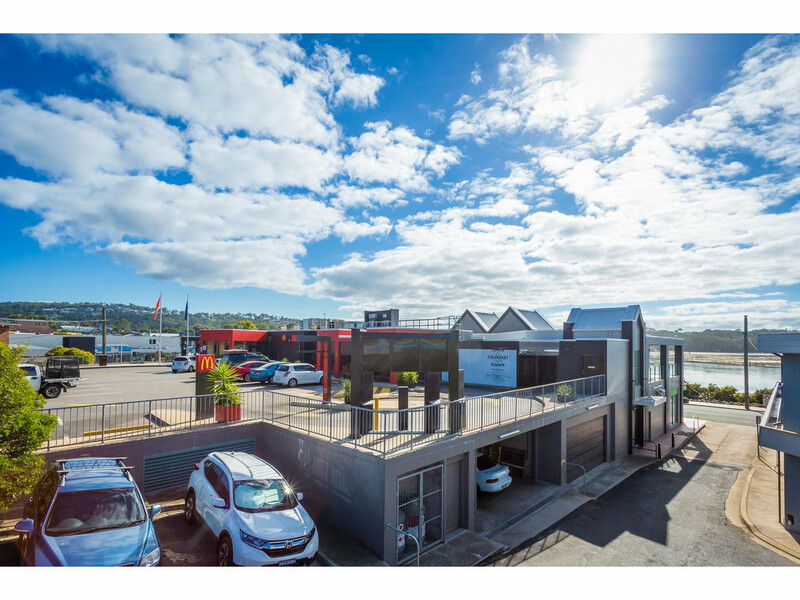 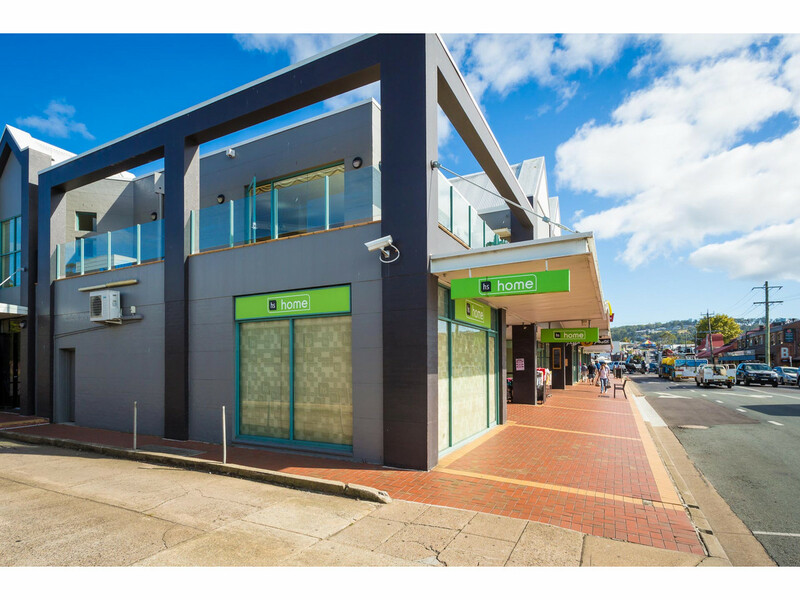 Consisting of Multiple Specialty Shop plus spacious 3 bedroom residence with double lock up garage and amazing 24 hour views over Merimbula Lake and Town. 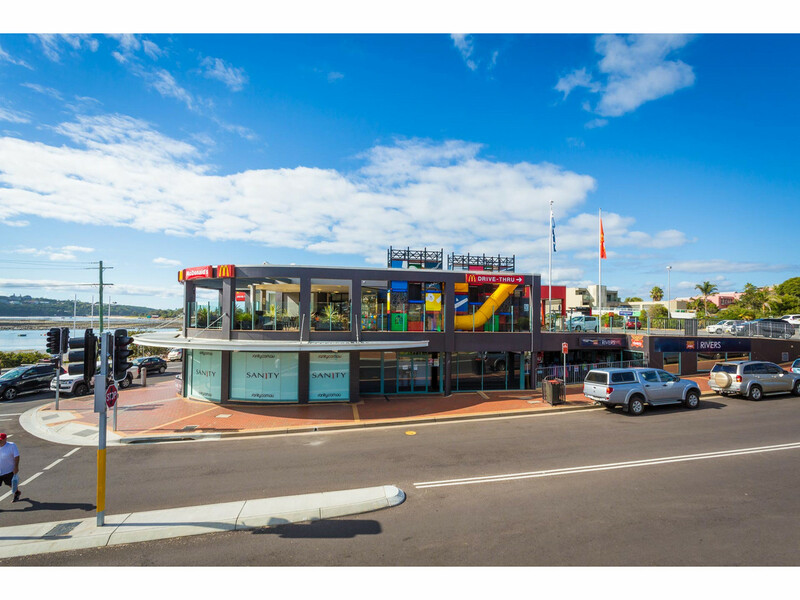 Showing an excellent income this rare and exclusive freehold opportunity is being offered for sale by expecssions on interest.